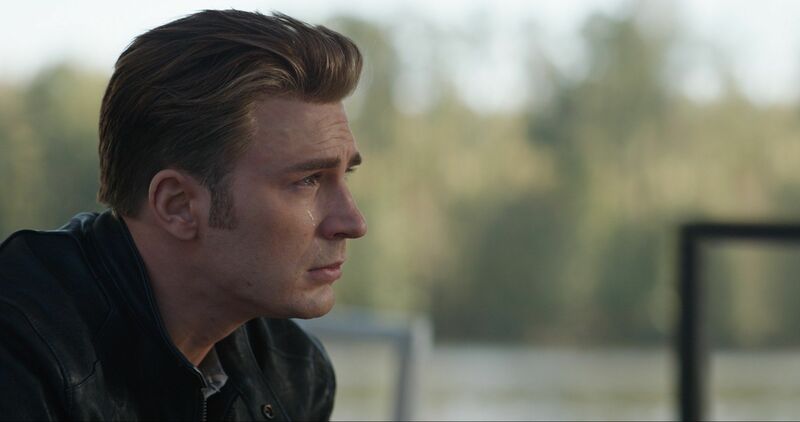 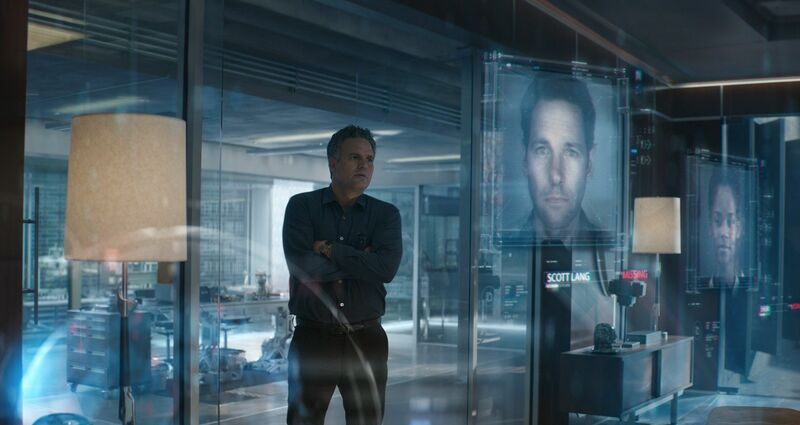 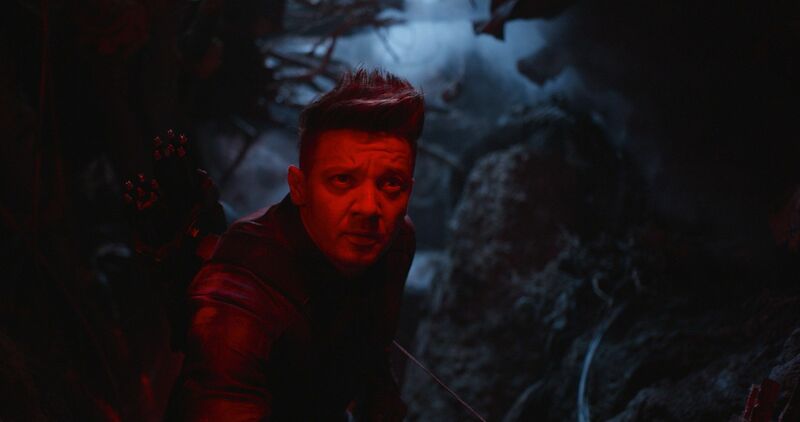 With exactly one month to go until the release of Avengers: Endgame, Marvel has been exceptionally generous with the promotional material today, sharing not just a whole load of brand new character posters, but also a batch of hi-res stills from the upcoming film. 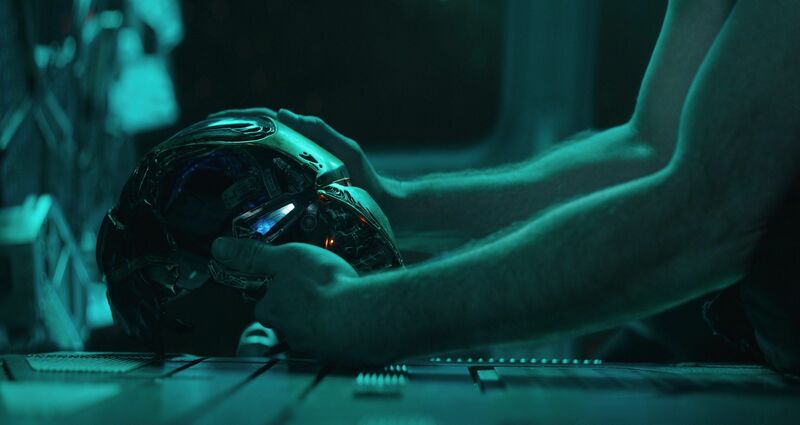 Unlike the character posters, these images don’t really show us anything that we haven’t literally seen before, in that they seem to all be taken from the movie’s trailers and TV spots. 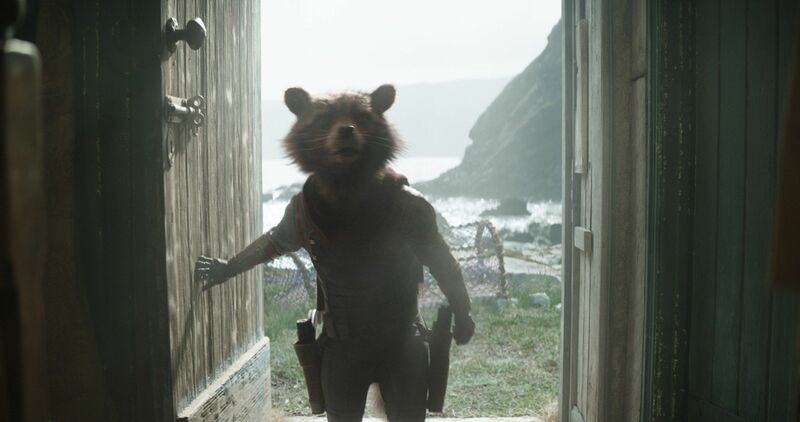 Nonetheless, if you’d like a quick recap of all the footage that the studio’s put out, or if you’d care to see the stills in a higher resolution than your average screenshot will allow, then feel free to browse the gallery below. 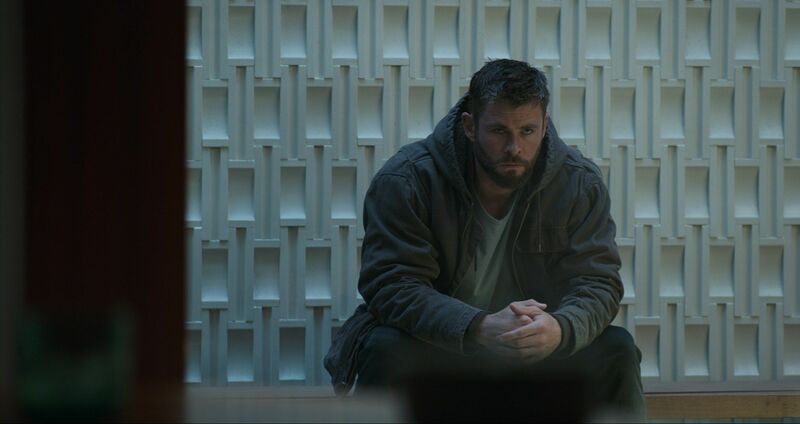 At the moment, all of the promotional footage we’ve seen so far adds up to roughly 5-and-half-minutes, and that number becomes significantly less once you subtract all the flashbacks to previous Marvel movies that featured in the second trailer. 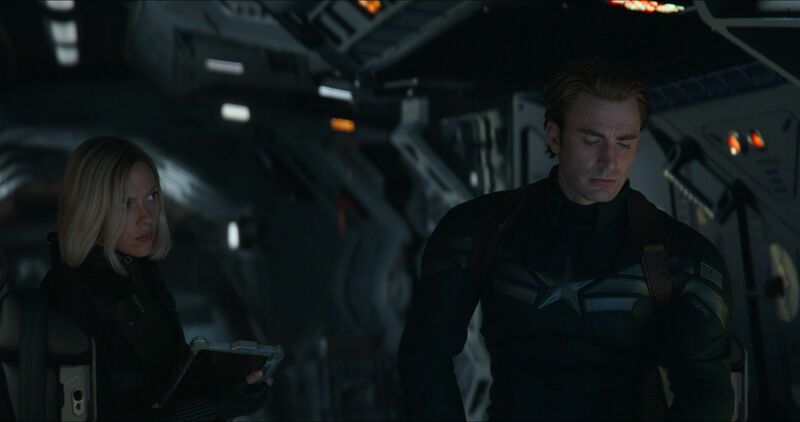 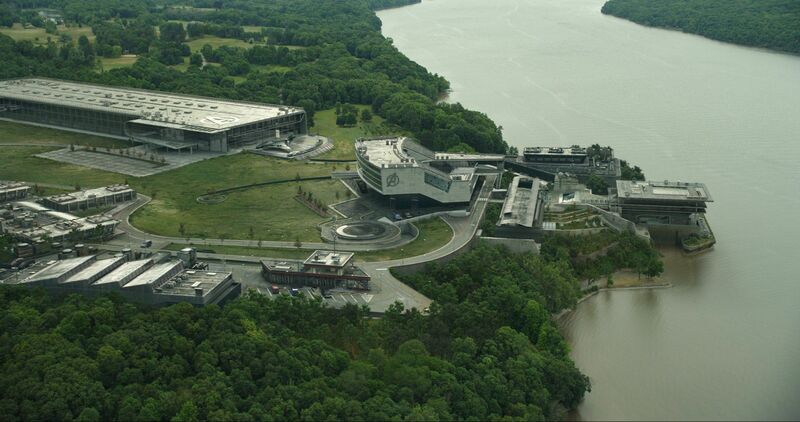 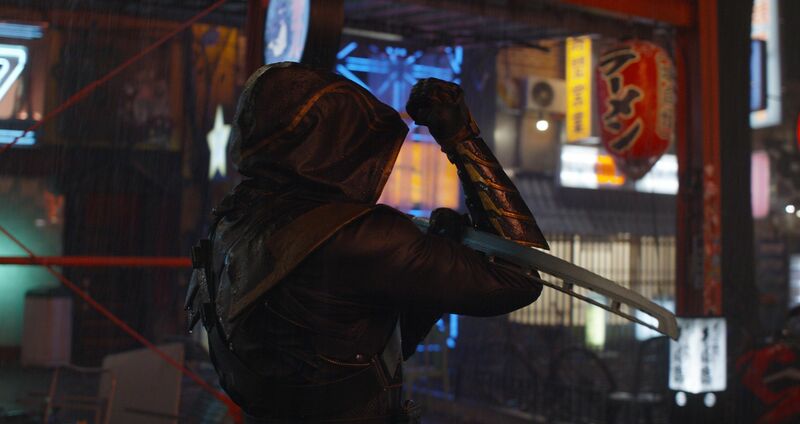 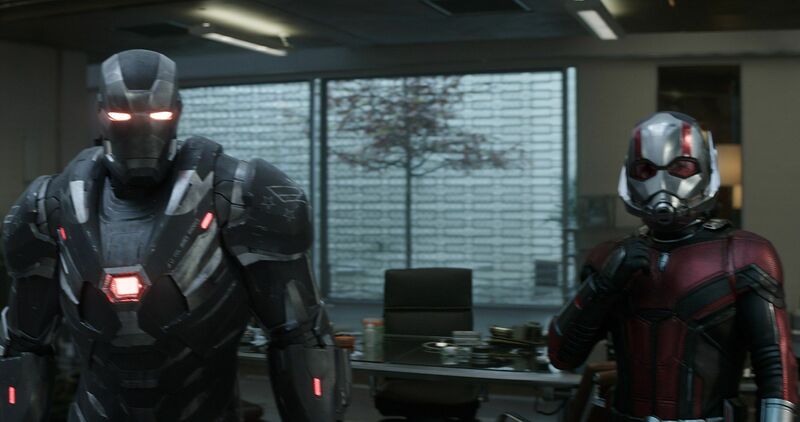 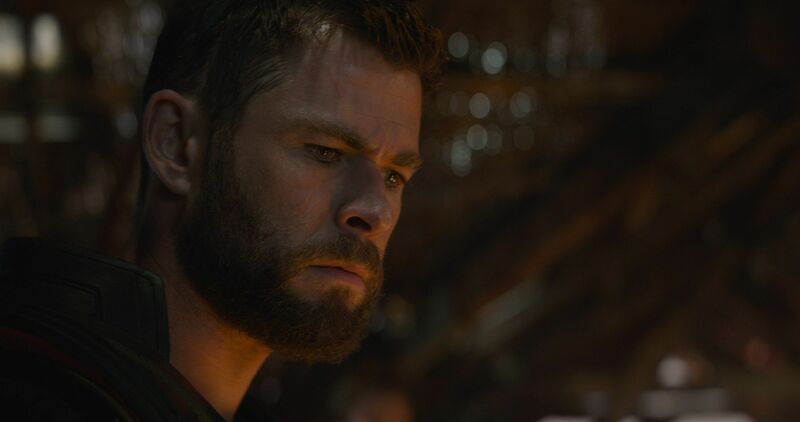 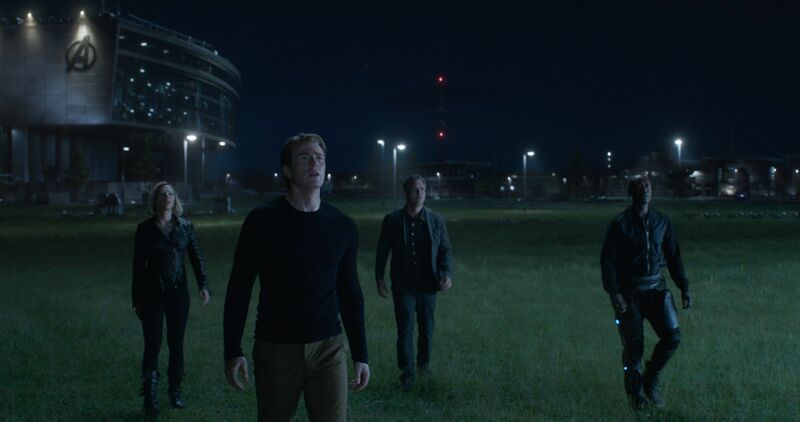 Much of what we’ve witnessed is set in the Avengers Compound, which only figures seeing how the previews mostly consist of clips from the film’s early passages. 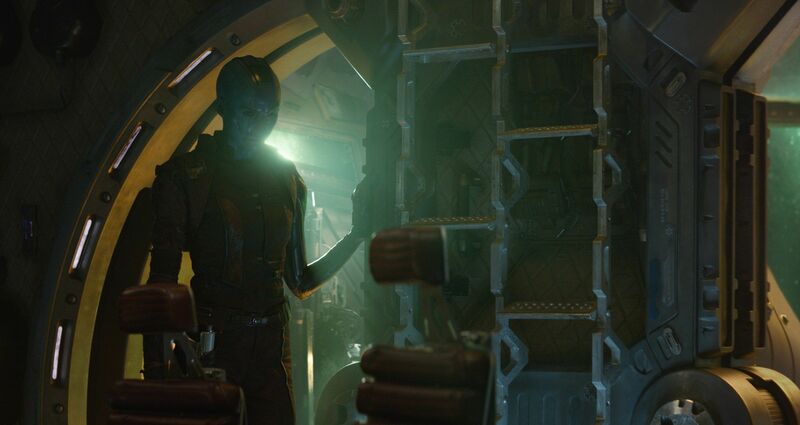 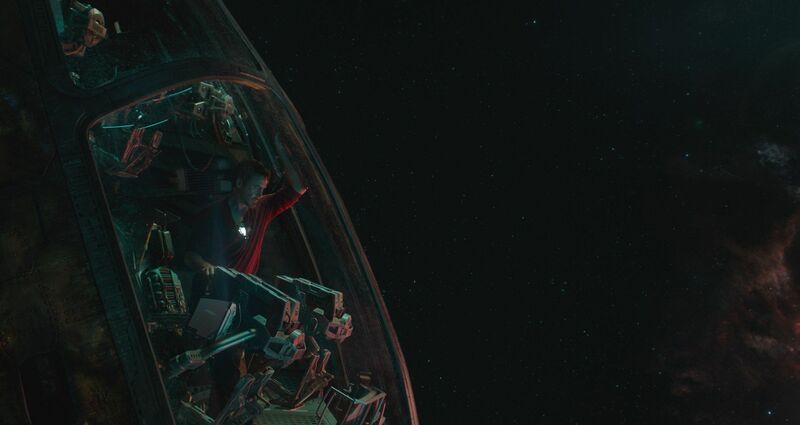 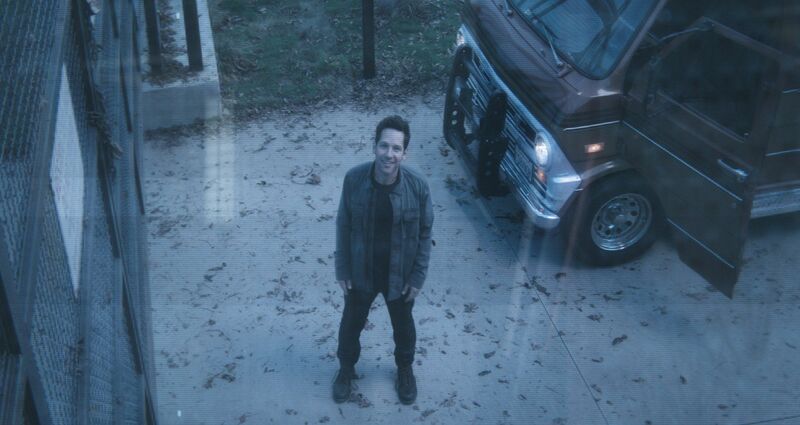 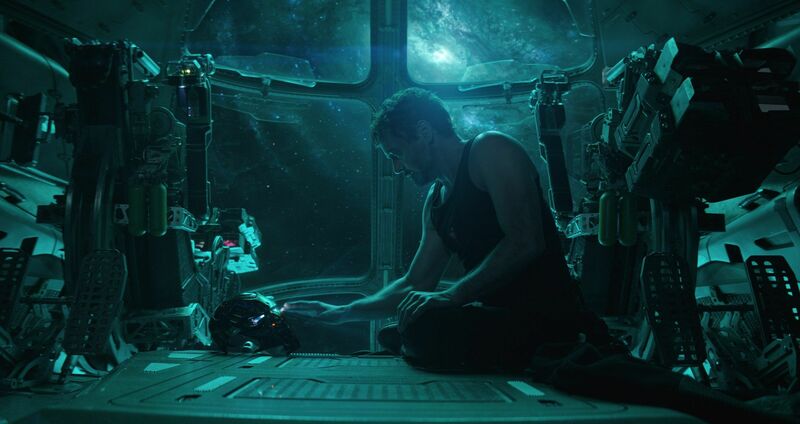 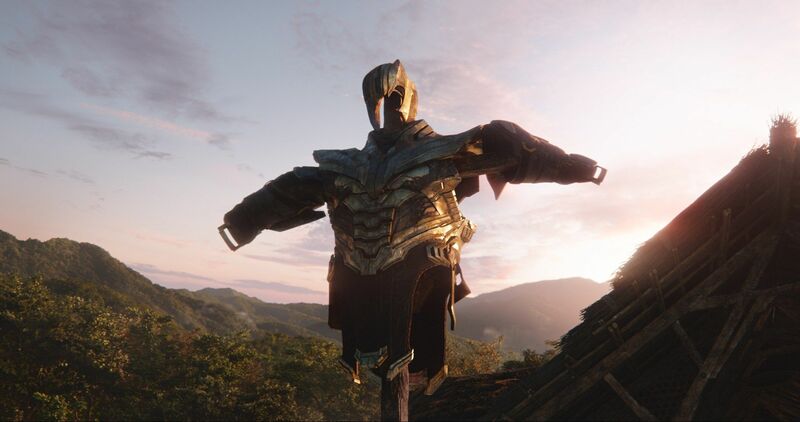 Still, these images have given the theorists plenty to discuss and speculate over in recent month’s, from the scenes of Tony Stark trapped in space, to the all-too-brief Thanos footage, to the latest trailer’s hints that the Avengers HQ may come under attack. 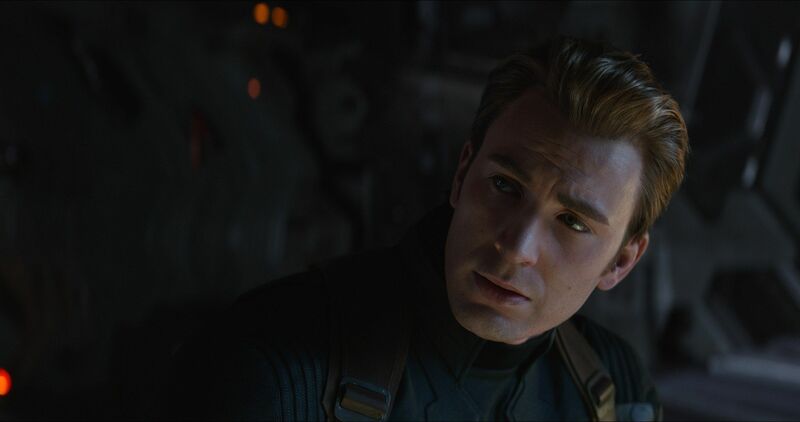 And while few plot details have been officially confirmed, most fans seem pretty happy to go into the movie relatively cold. 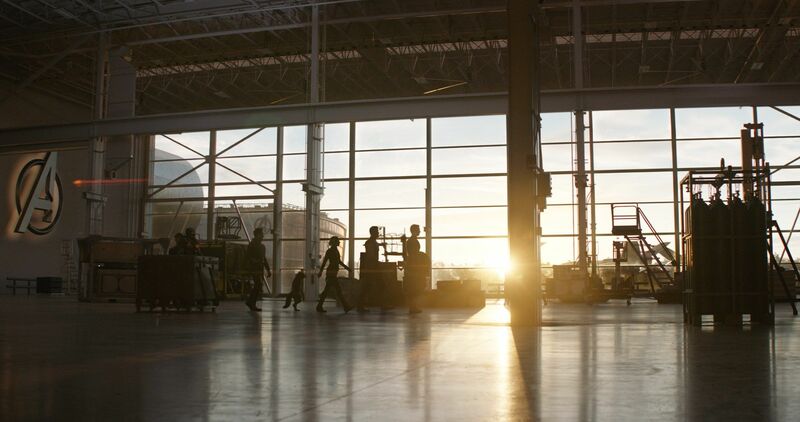 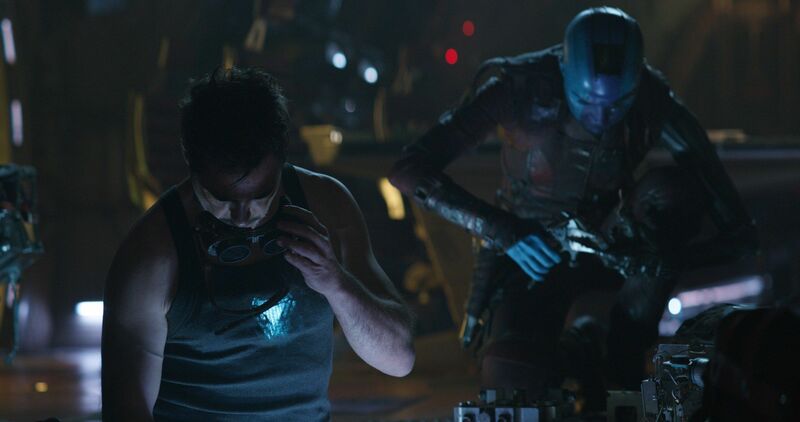 With that in mind, we’ll find out just what these images aren’t showing us when Avengers: Endgame hits theaters on April 26th, but in the meantime, it’s expected that tickets will start going on sale very soon.